According to the latest report from people familiar with the matter, Intel will supply Apple with LTE modems for some iPhone models. 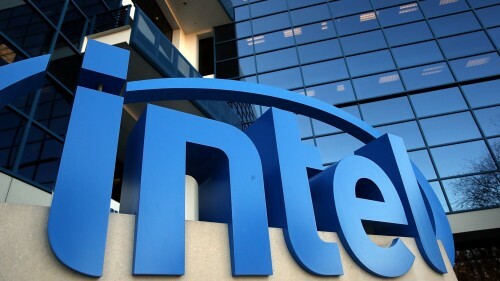 Qualcomm will remain the main manufacturer of chips for iPhones sold on Verizon and in China, but Intel’s modems will be added to the handsets on the AT&T network and on some other markets outside the United States. 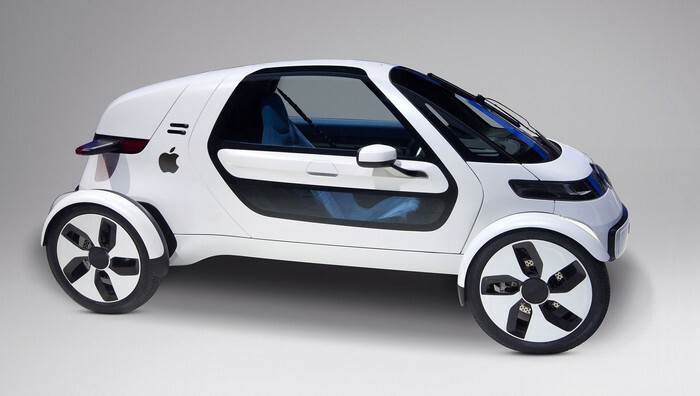 A well-known parody news website called The Onion has recently published an article, which reflects all the fuss around the widely-rumored Apple’s electric self-driving car, which is apparently in the works now. The “reporters” write that the guys from Cupertino have decided to start working on their first-ever vehicle, codenamed presumably Titan after the record-breaking iPhone and iPad sales. Ahead of the upcoming holiday season, shipping times for several iPhone 6 and iPhone 6 Plus models have improved to 3-5 days in the USA. 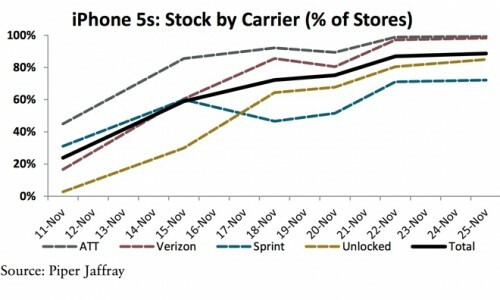 This indicates that Apple suppliers are currently doing their best to assemble enough handsets to meet the demand. And that is good both for the guys from Cupertino and for the customers planning to purchase either 4.7-inch or 5.5-inch smartphone. 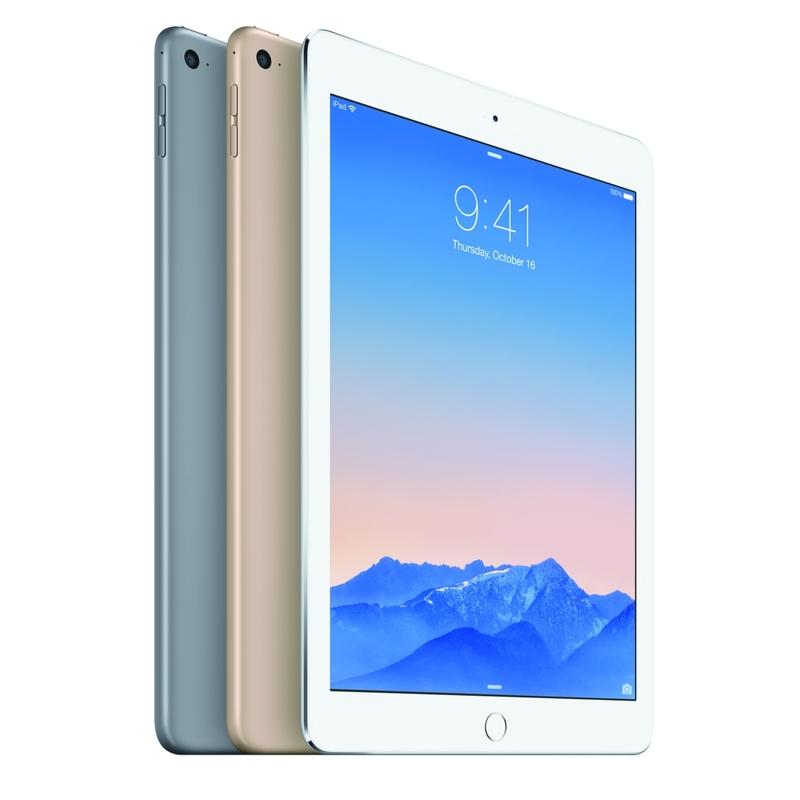 Today Apple officially announced two new tablets - iPad Air 2 and iPad mini 3.
iPad Air 2, teblet with 9.7" Retina 2048 x 1536 pixels display, is now 18 percent thinner than the first iPad Air (6.1 mm vs 7.5 mm), has brand new A8X processor that is 40 percent faster. iPad Air 2 is also lighter 437g vs 469g for Wifi model. It's also got a brand new camera out back: an 8MP iSight camera (f/2.4 aperture) that does 1080p video, burstmode, panorama shots, and auto HDR (that takes up a bit less space). 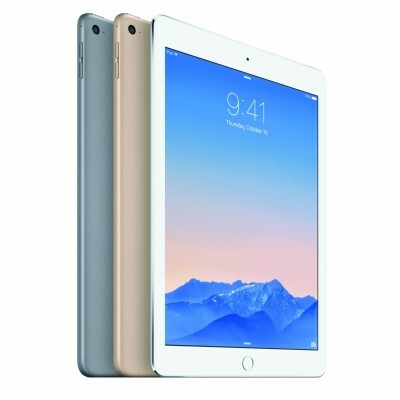 iPad Air has Touch ID, the Home button-based security system that enables login via fingerprint. With Touch ID, iPad Air 2 also has Apple Pay, albeit enabled for online purchases only. Front-facing camera is also getting improved, and it's now known as the "Facetime HD" camera. It’s Sunday again, so I’ve decided to take a brief look at the most interesting posts of the last week. Let’s not waste time on senseless introductions and talk about recent Apple news right now. 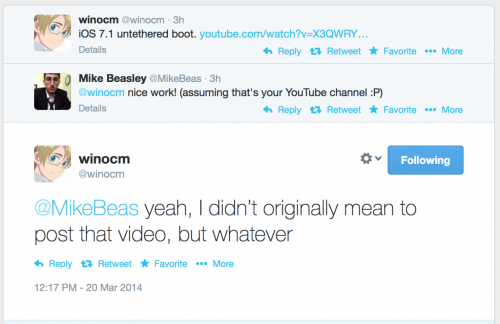 Winocm has posted a video demonstrating an untethered jailbreak of iOS 7.1 on a Verizon iPhone 4 (n92). 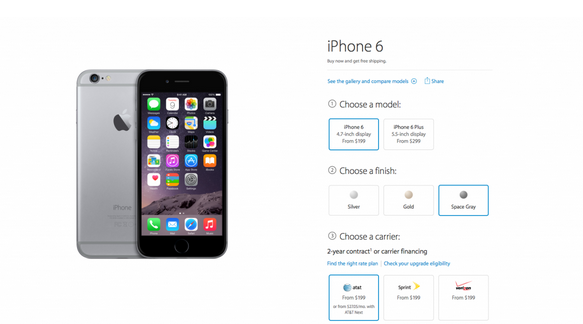 Apple is now offering 24-hour shipping for any carrier-locked iPhone 5s version you choose, AppleInsider reports. However, those who plan to purchase an unlocked handset, will have to wait a bit - a few days, probably. One-day shipping is currently available only for customers in the United States, but with time, I believe, such an option will be added to Apple Online Stores all over the world. 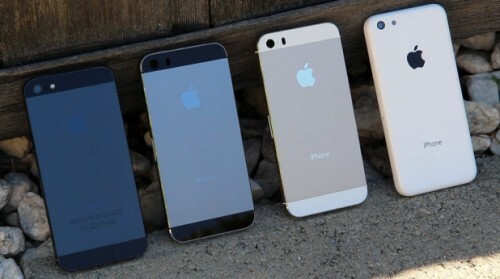 Apple suppliers have finally produced enough iPhone 5s units to catch up with the demand, latest survey claims. Well, almost - currently about 90% of the flagship models are available for purchase at the company’s retail stores. And it’s a very substantial increase, I must admit. iPhone 5s supply grew from 31% on November 11th to what we have now. 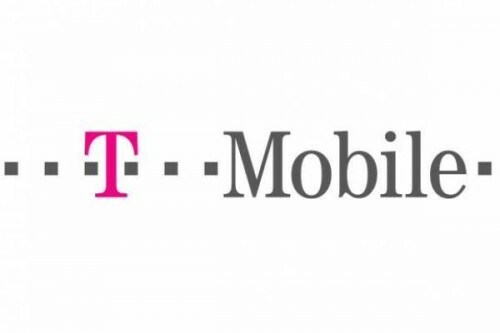 T-Mobile Will Carry New iPads? According to the latest rumors, Apple’s new iPad 5 and iPad mini with Retina display that are expected to be launched on October 22nd will at last be available on the T-Mobile network. 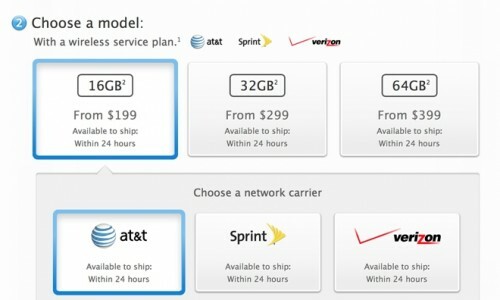 So far, only three major U.S. carriers - AT&T, Verizon and Sprint - have offered cellular service on iPad. 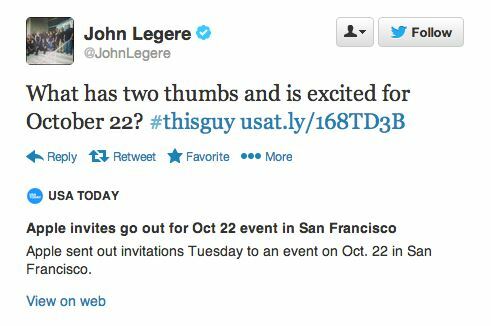 T-Mobile CEO John Legere tweeted earlier today that he is "excited" for October 22, along with a link to an article announcing Apple's October 22 event -- hinting that the carrier may finally have Cellular support on iPads. 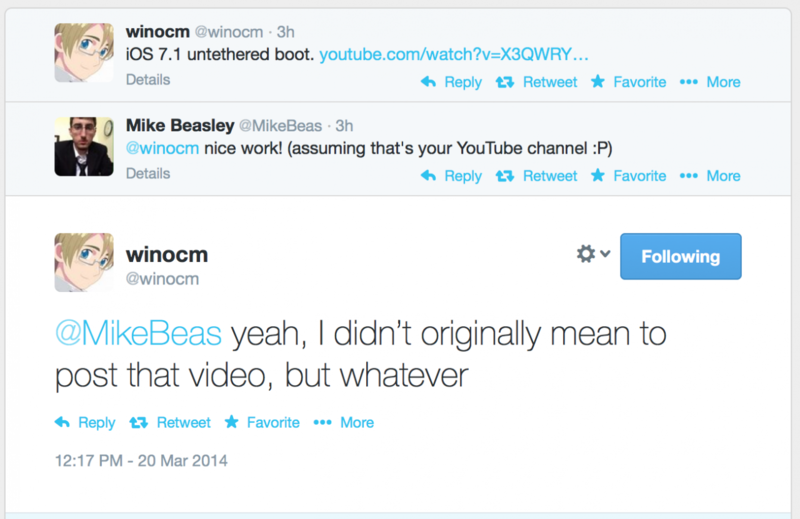 Below you can take a look at the tweet that proves everything I’ve mentioned above. According to the latest Canaccord report, Apple’s iPhone 5s is the top smartphone sold at all U.S. carriers. 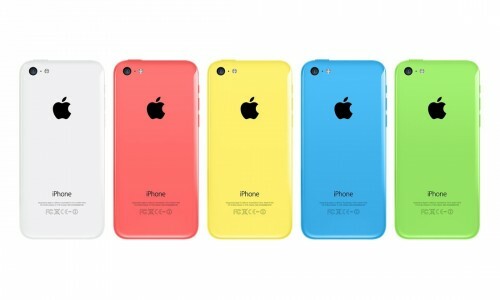 The plastic iPhone 5c comes in the second or third place, depending on a particular carrier. Localytics has published a new report that claims San Francisco to be the best selling location for the iPhone 5s while in general the gap between iPhone 5s and iPhone 5c sales is dwindling. After close to one week of sales, we found that, overall, New York, Los Angeles and San Francisco held the largest market share in the U.S. for iPhone 5s and 5c activations. This is to be expected given the size of their populations. However the real surprise was that San Francisco came in third. Considering San Francisco is actually the 11th largest market in the U.S., its status as a technology haven also, clearly, translates to a culture of early adoption. We then looked at the distribution of the iPhone 5s and 5c for each of the cities. Again, San Francisco stood out, showing the strongest preference for the 5s over the 5c (85% vs. 15%) among the top 12 major U.S. cities. Philadelphia showed the lowest preference with 72%. Sprint makes the iPhone 5c a true lower-cost iPhone. One of the U.S. biggest carriers (after Verizon and AT&T) announced a $100 discount on any phone to those who switch to Sprint from other carriers. If to take into account the fact that the new iPhone 5c is available for $99 on a contact, it turns out one may get it for free! iPhone 5c Pre-Orders Have Gone Live! 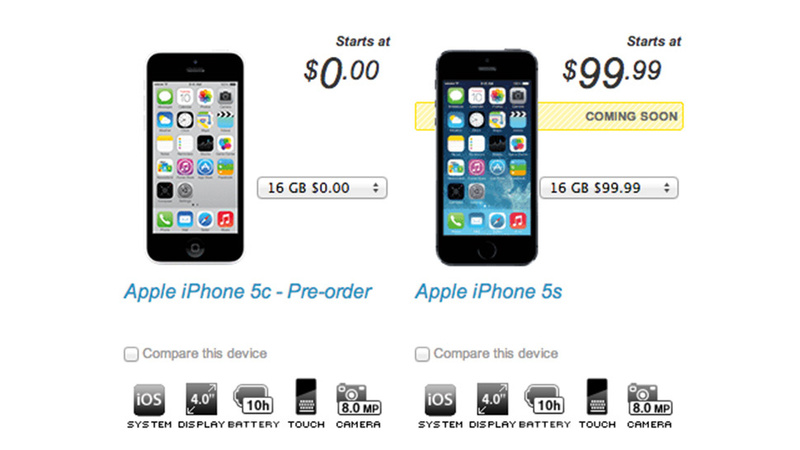 A few hours ago Apple has opened its site for all those who want to pre-order the iPhone 5c. As you might have already heard, for the American customers the price for the 16GB unlocked version is $549 and for the 32GB version - $649. You can also purchase both models on contract for $99 and $199 respectively. 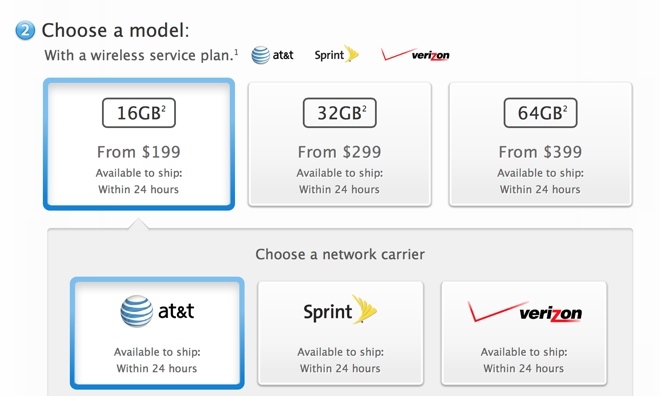 Apple’s new lower cost iPhone 5C is expected to have the greatest domestic benefit for T-Mobile. You see, this carrier has always been considered as the one for budget-oriented subscribers - combine this with the cheap plastic iPhone and you'll get profit. Apple has blocked AppleCare employee vacations between September 15th and September 28th due to the launch of iPhone 5S and iPhone 5C and iOS 7 release, AppleInsider reports. 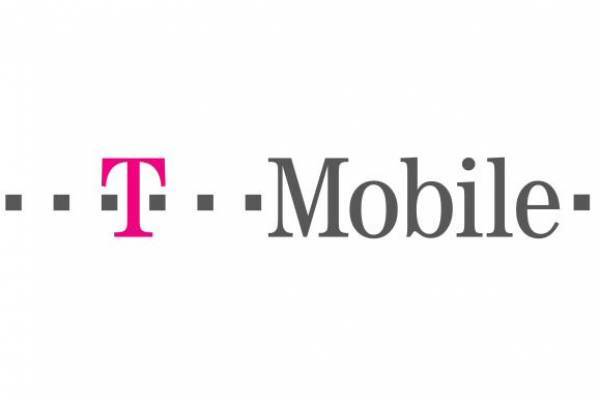 The news came after the information that the biggest U.S. carriers - T-Mobile and Verizon - have cancelled the vacations for their retail staff.